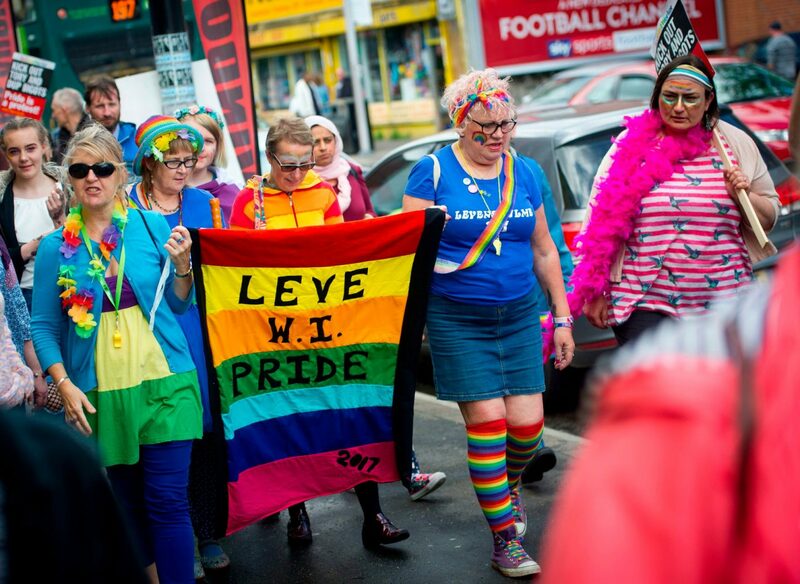 Kaye Mackenzie are vey pleased to sponsor Levenshulme Pride again this year. Kaye Mackenzie are an independently owned and run estate agency business, established over 20 years ago, enjoying a proven track record in property sales and management throughout Levenshulme, Longsight, Gorton, Burnage and surrounding areas. Our clients enjoy the highest standard of service, so much so that they often return to us and even recommend us to friends and relatives alike. When you instruct us to market your home you can be sure to receive a professional and enthusiastic approach from our experienced and dedicated team.